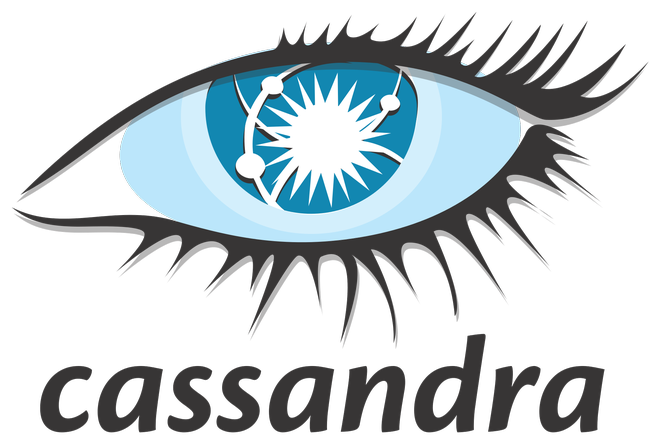 17:15 - 17:40 Apache Cassandra日本人コミッターが伝える、"Apache Cassandraプロジェクトに飛び込もう！"
Sign up now for the Cassandra Summit Tokyo 2015 brought to you by the Japan Cassandra Community and be part of the latest NoSQL database event in Tokyo. This year, we will have a lot of use cases and business Cassandra user sessions featuring Bigdata, IoT, the Internet Enterprise, and Applications & Services presented by Yahoo! Japan, Works Applications, NTT Data Intra-Mart, NTT Communications, Mlog, Takt System, UL systems, Infocorpus, and an engineer from Apple computer. Also, the Chair and committers of the Apache Cassandra project will talk about the latest Cassandra! Lastly, this is going to be a memorable year in which DataStax will be opening its Japan office. Sign up for the summit and find out more about Cassandra! Shigeru Urushibara, CEO of UL Systems Inc.
Koji Kishimoto, UL Systems Inc. Fixed and open all sessions information. Site published; content will be updated over time. Please print out and bring along the 受付票 (Registration Acceptance). Submit it at the registration desk upon arrival along with your business card. Please note that private information which the Japan Cassandra Community group collects via this registration form will be disclosed to the sponsors. You may receive product release, services, seminar and event announcements. 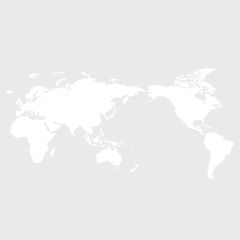 DataStax published Cassandra Summit Tokyo, 2015.